Tatoosh students and alumni are bridgers: grounded in understanding of landscapes and livelihoods, they welcome dialogue and catalyze action. Named for this important job, the Bridger Scholarship Fund supports outstanding applicants who demonstrate need and who see their course as a launching point in their own lives. For many of our students, field study would not be possible without the generous support of our donors; at the Tatoosh School, we are committed to making this opportunity available to young people from all walks of life. On average, Bridgers have 39% of their fees covered, with awards ranging from $500-5,000. Email Peter to learn more about our Bridger Scholars, or donate today. Bridger Scholarship aid is available to applicants who show great potential to excel as Tatoosh students and who would be unable to attend without financial aid. Depending upon course type and cost, a typical program award ranges from $500 to $4,000. Full tuition scholarships are rare. Please do not apply for a higher dollar amount than you need. Complete applications are reviewed once students are accepted to a Tatoosh program. Incomplete applications are not considered. All applications are reviewed by the scholarship committee within two weeks of submittal, with decision notification by email. While there is no specific application deadline, funds are limited and are awarded on a first come, first served basis. Click here to fill out the online application (its ok to click through and not finish it, but the form will not be saved). Click here to download a pdf preview of the form, and don’t hesitate to email Erin your questions. 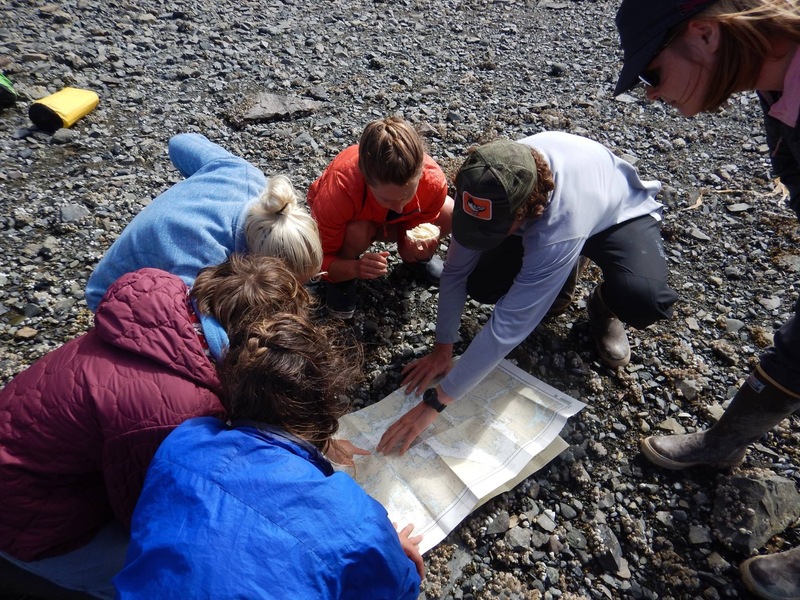 It is the school’s mission to foster first-hand learning about the ecology and environmental policy of southern Southeast Alaska.